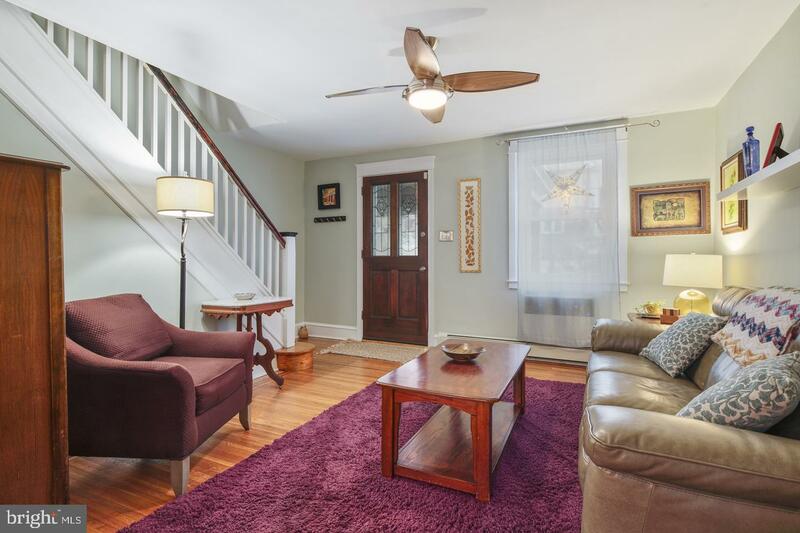 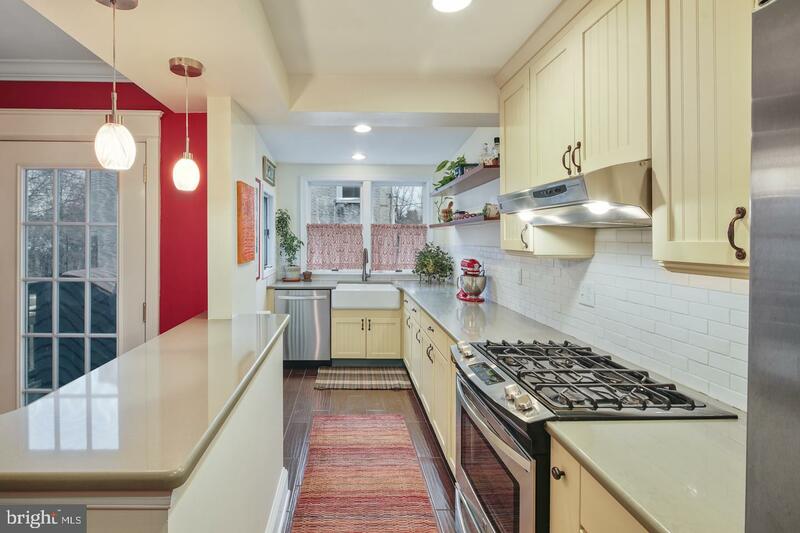 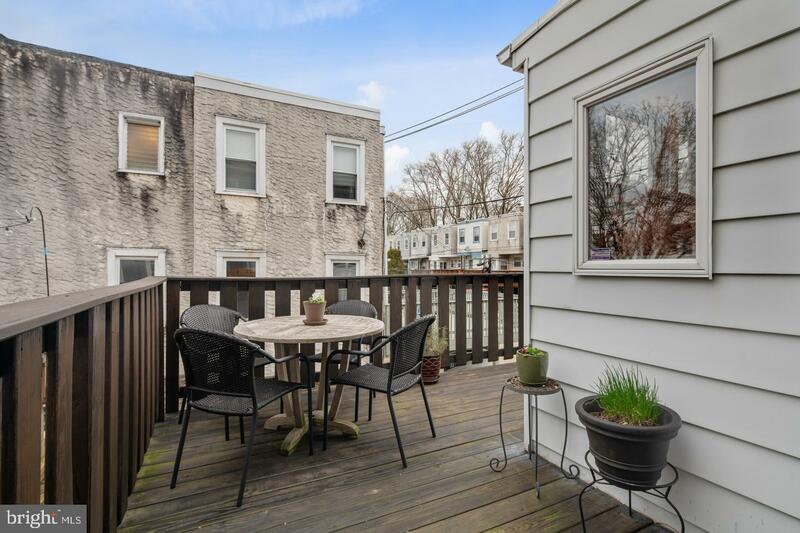 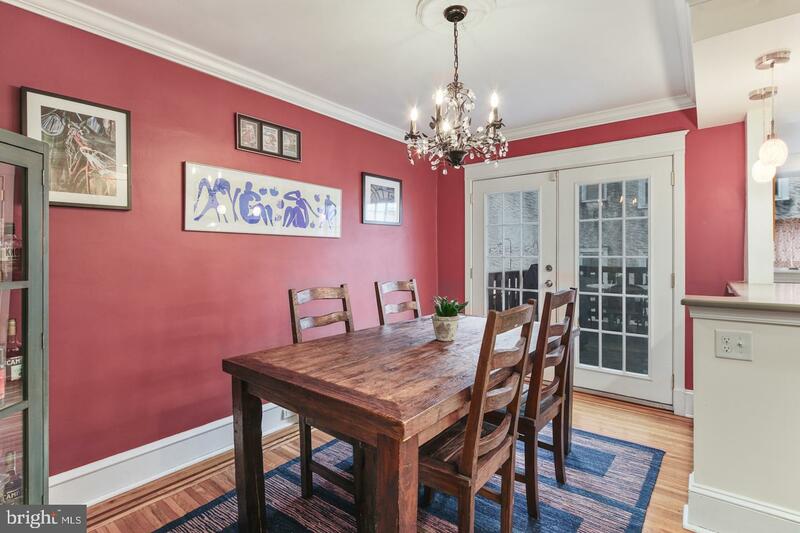 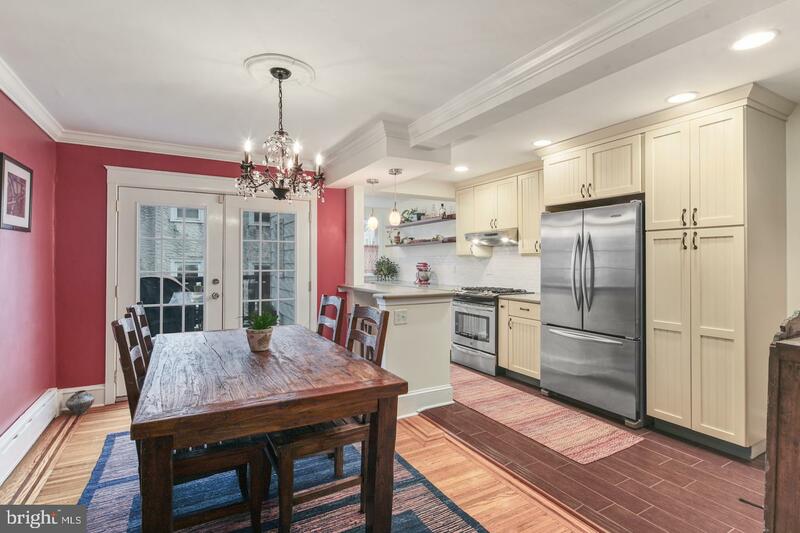 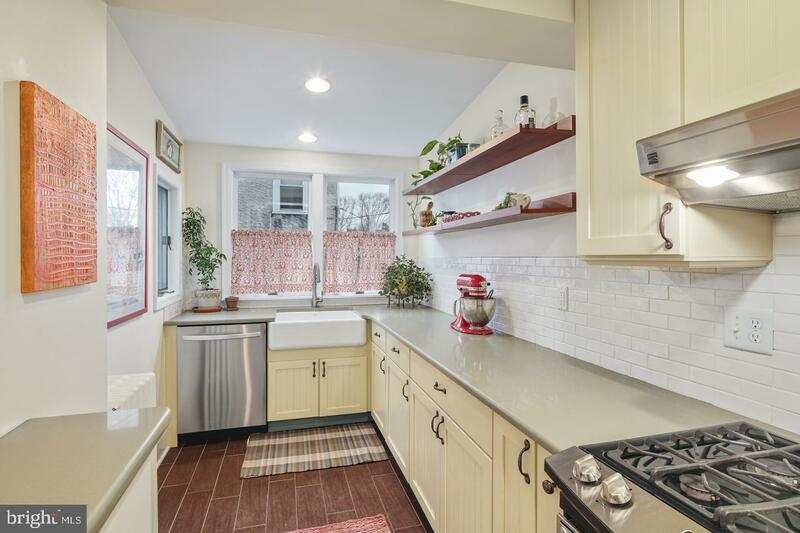 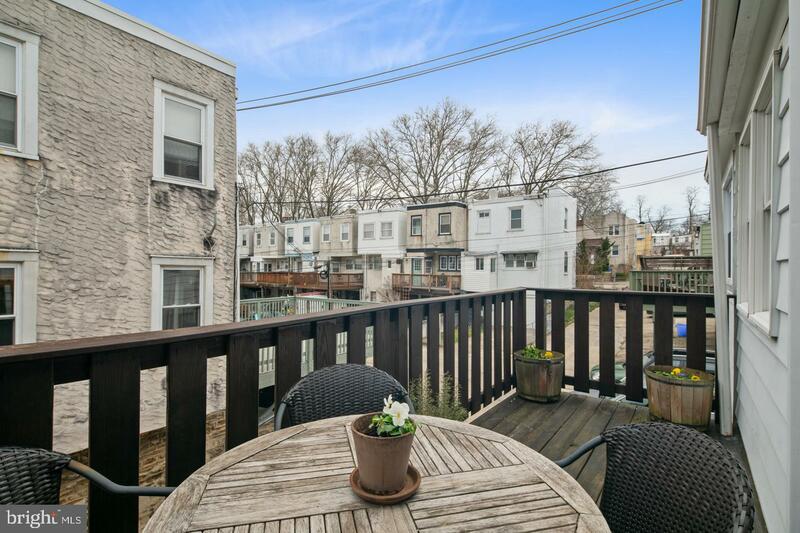 This jewel-box in East Falls is ready for a new owner. 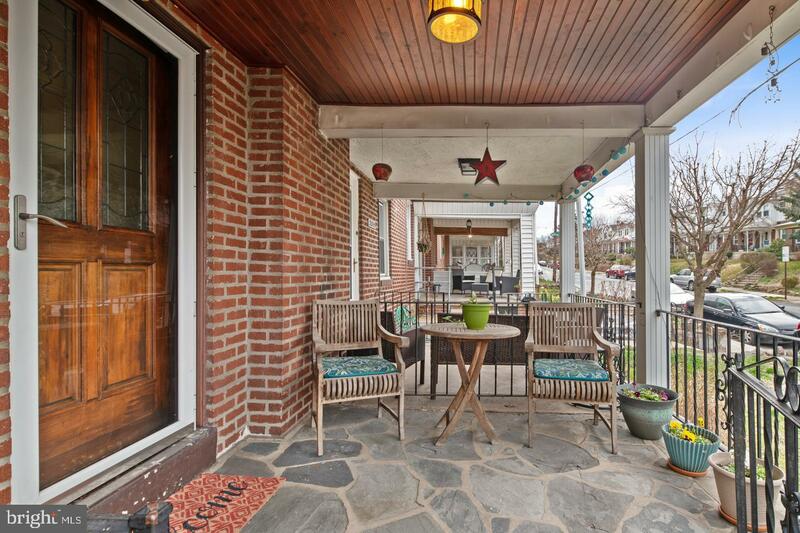 Enter this lovingly well-maintained beauty from a sweet covered porch. 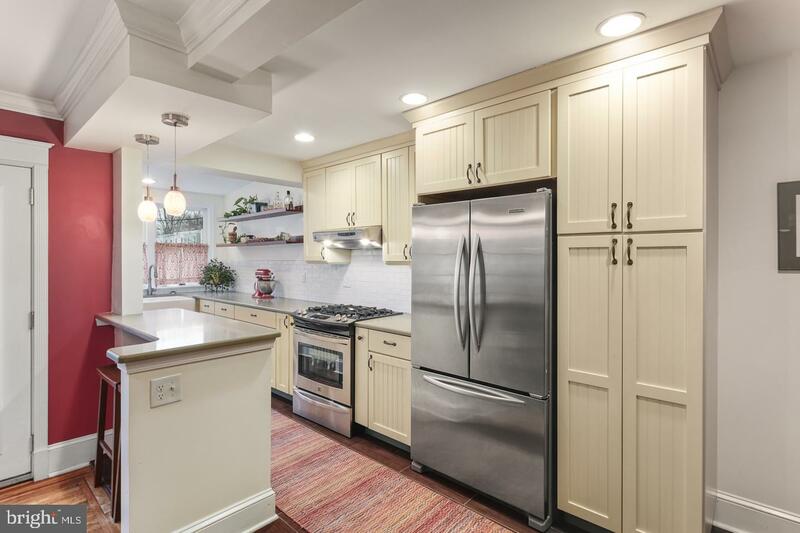 Polished hardwood flooring throughout the main level's spacious living and dining areas lead you to an elegant custom kitchen, with tons of counter and cabinet space, and gleaming countertops and steel appliances. 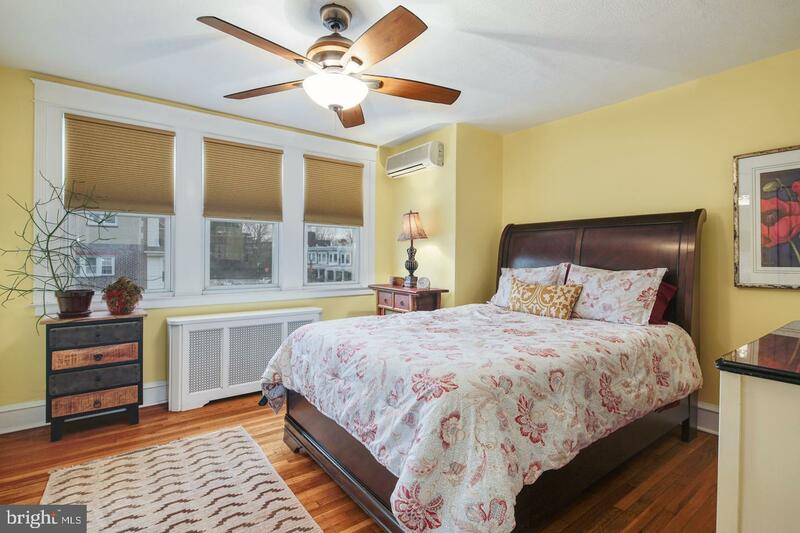 Upstairs, three sun-splashed bedrooms share a renovated 3-piece tile bath and are climate-controlled by mini-split systems. 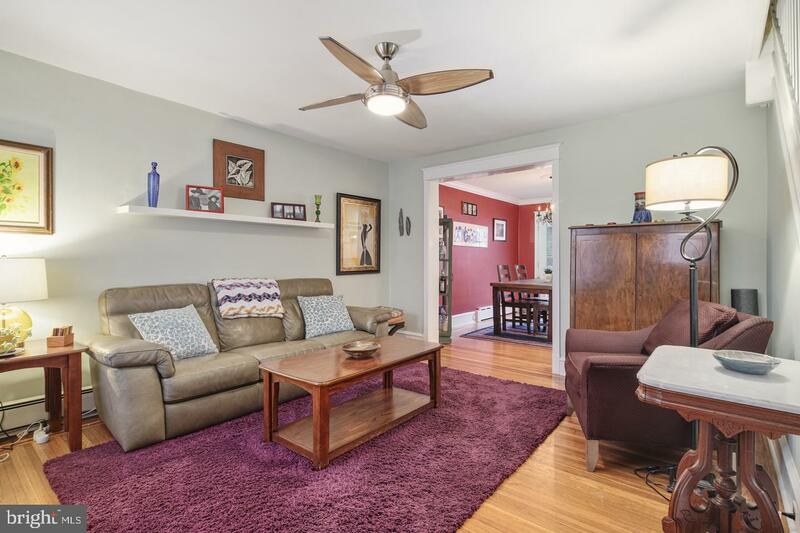 The clean basement offers abundant storage, and houses mechanical systems and laundry as well as access to the attached garage and a walk-out to additional outdoor parking. 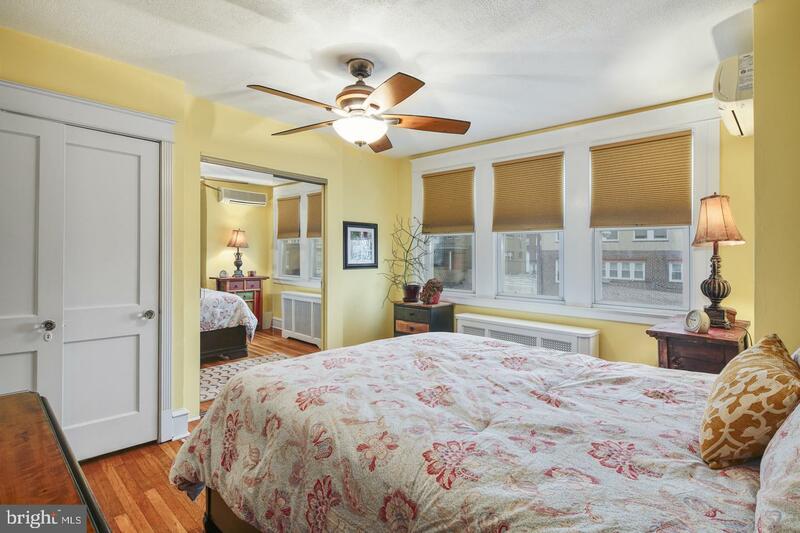 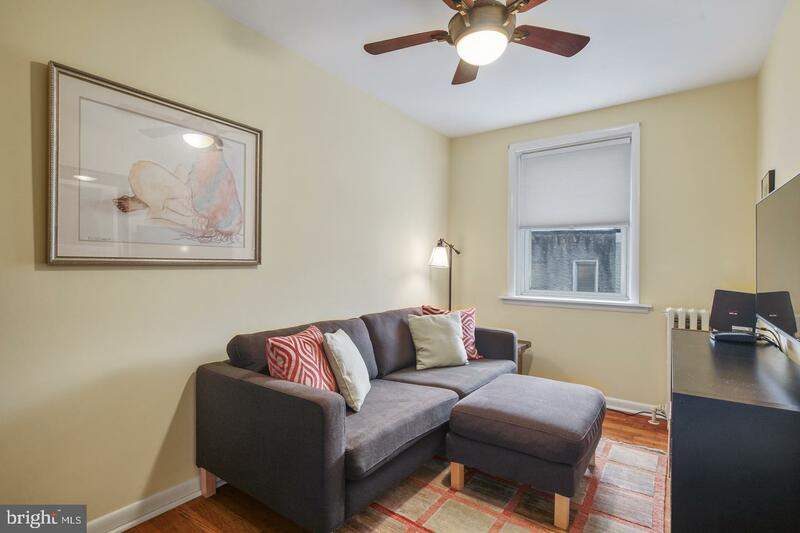 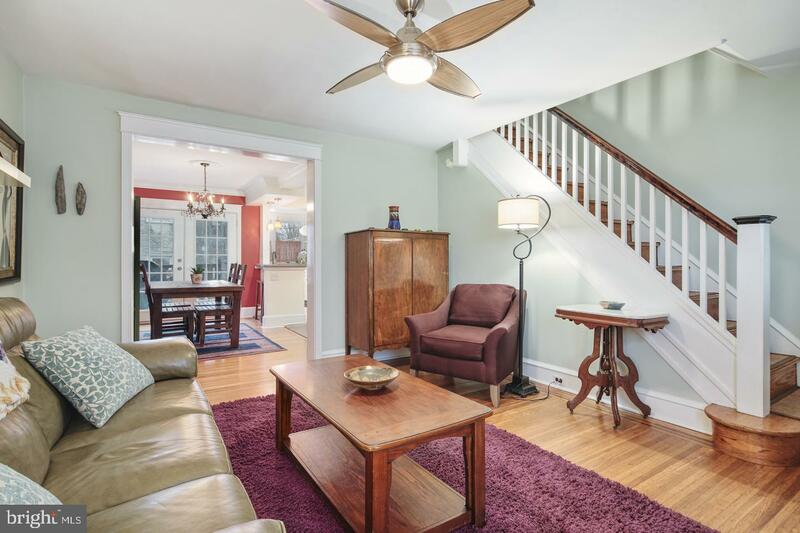 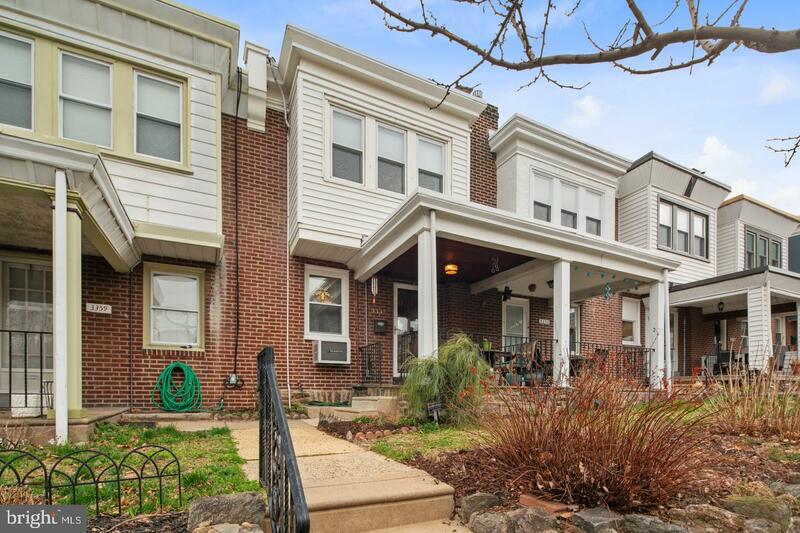 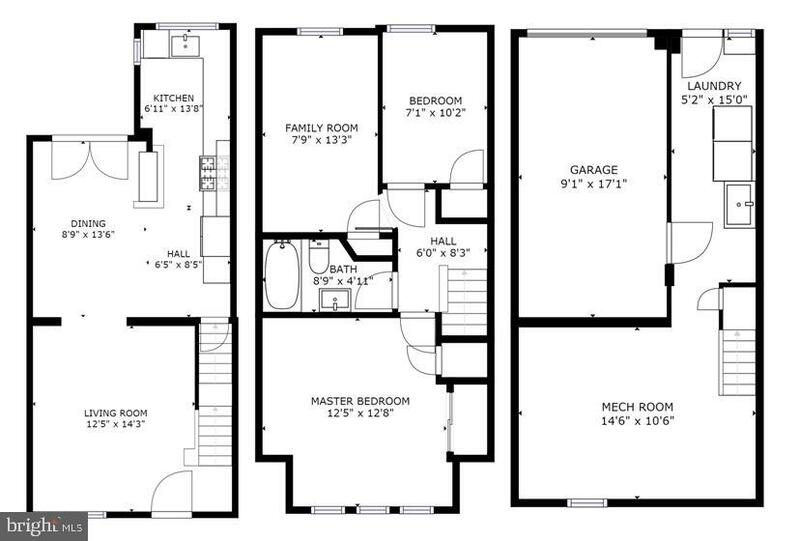 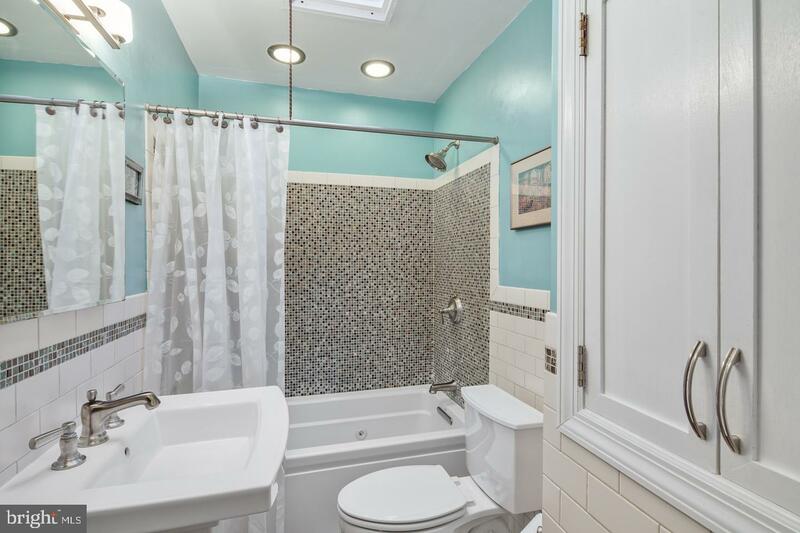 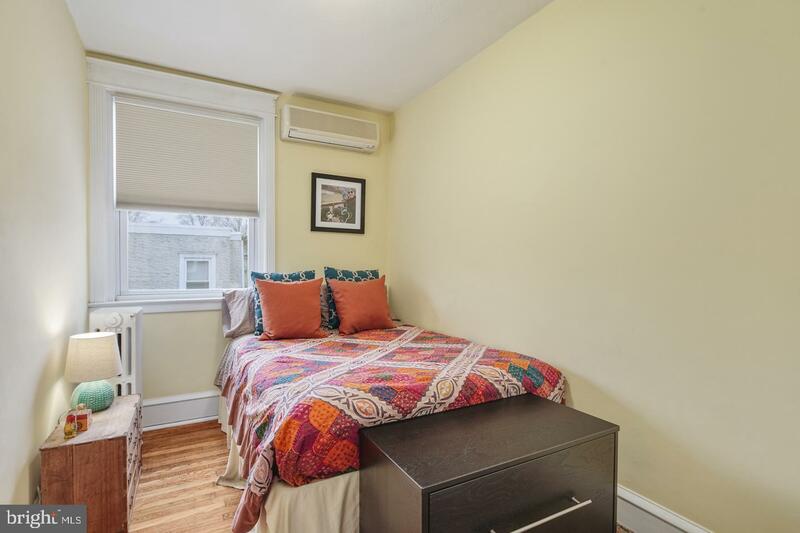 A fantastic location, conveniently located to major roads, shopping and Center City.